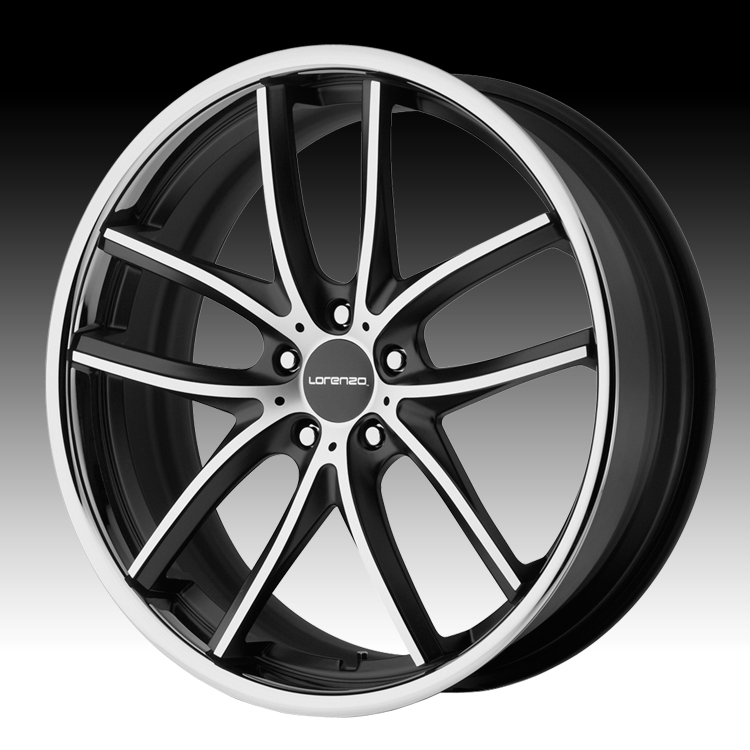 The Lorenzo WL199 Satin Black wheel is available in 20x9, 20x10.5, 22x9.5 and 22x11 sizes. The Lorenzo WL199 does offer some staggered fitments in select sizes. The Lorenzo WL199 fits most Cars and Crossover vehicles. Free shipping on all Lorenzo wheels. Free lugs and locks with the purchase of a set of 4 Lorenzo WL199 black wheels. For more information, please visit Lorenzo's webpage.